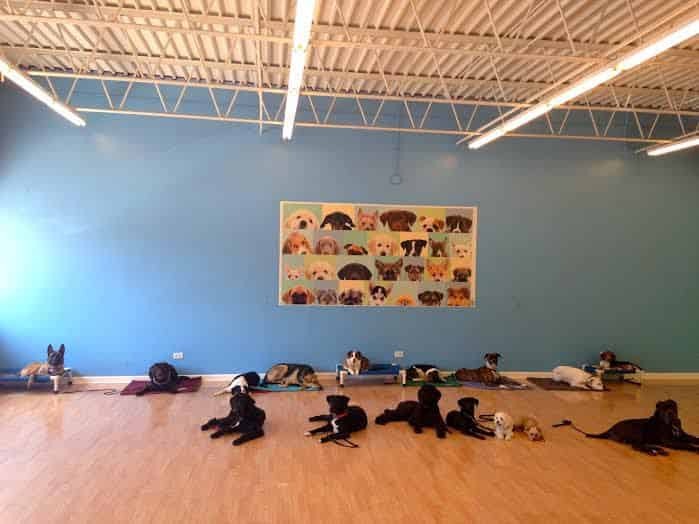 Dog Training Now! 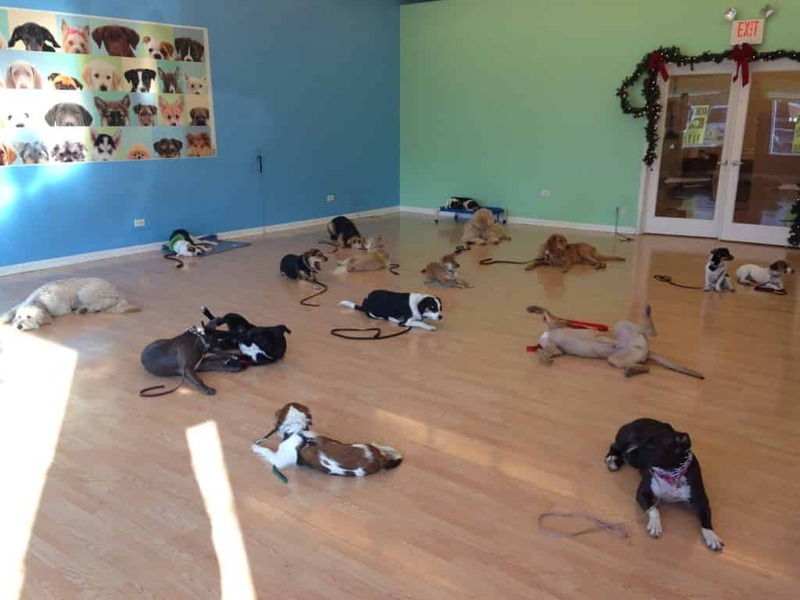 opened in Schaumburg in 2012. 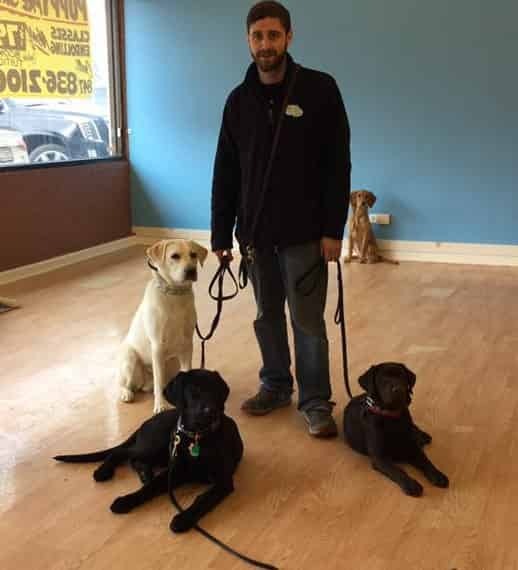 We pride ourselves on having the best, most knowledgeable, and friendly dog trainers in the business! 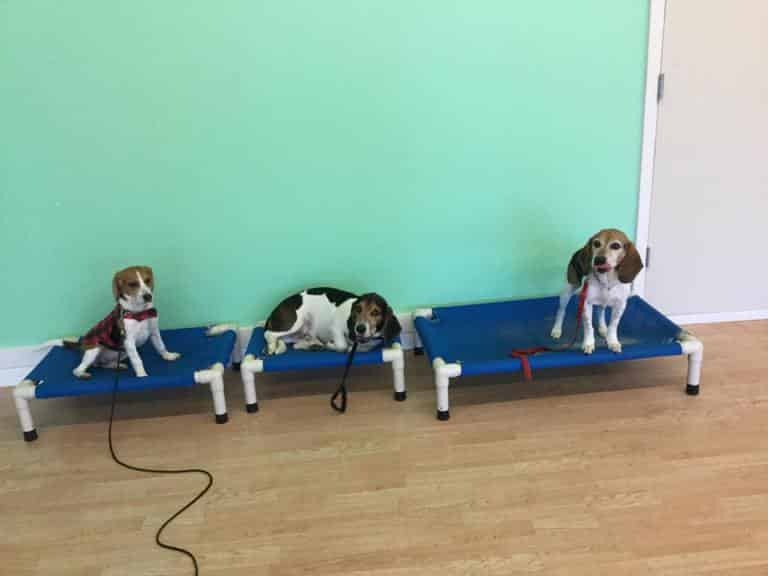 We love dogs and we work hard every day to make sure that they all have a chance at a happy, stress-free life with their owners! 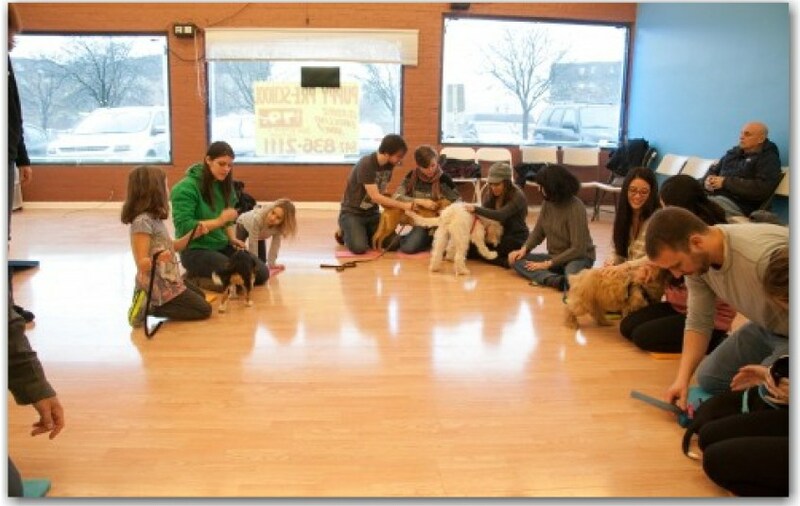 We don’t have a one-size-fits-all approach, we train the dog in front of us! 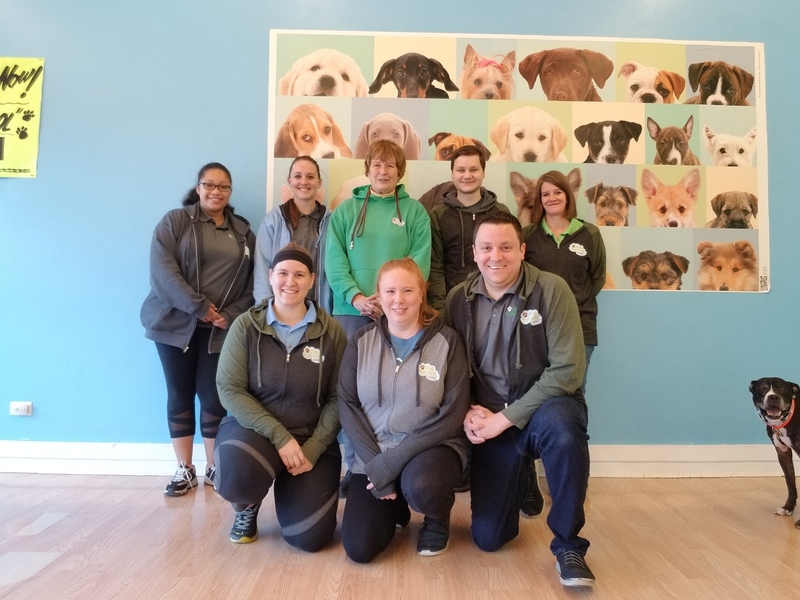 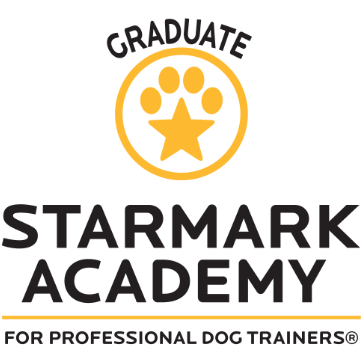 We are staffed with amazing trainers from a variety of backgrounds, including certifications from The Certification Council for Professional Dog Trainers, The American Kennel Club, as well as the Starmark Academy. 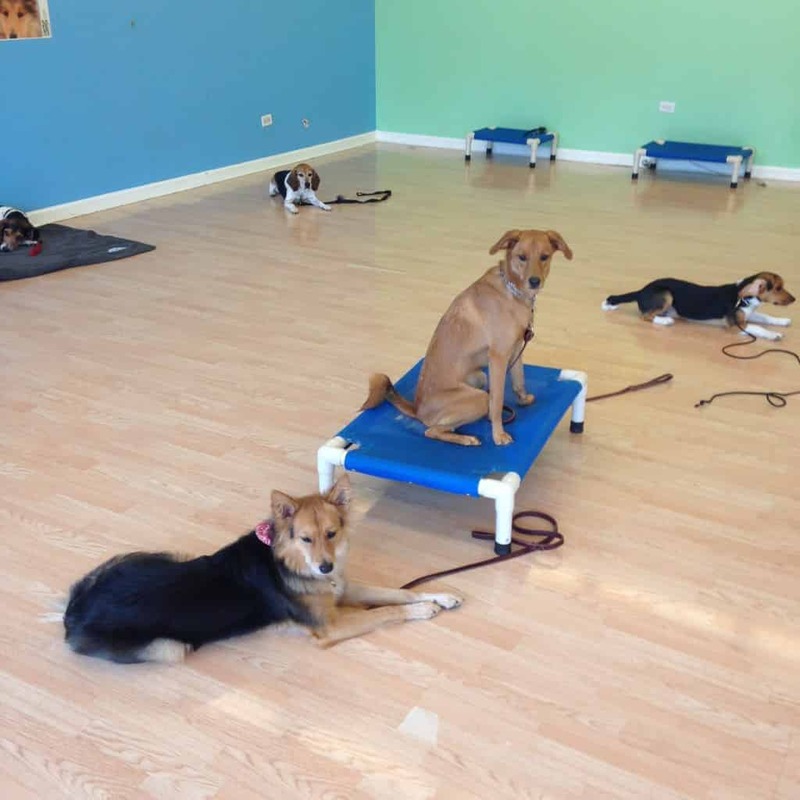 We’ve trained nearly 3,000 dogs to be great members of their household!